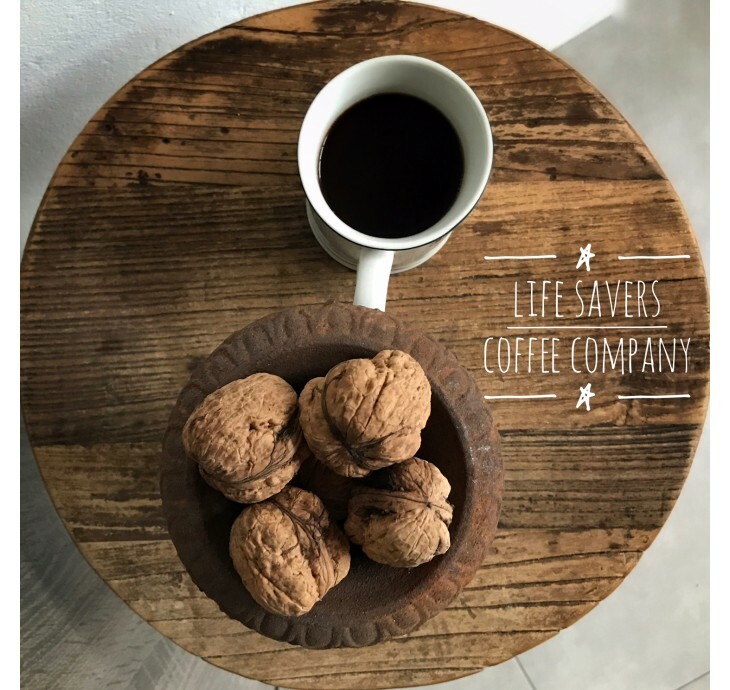 LIFE SAVERS COFFEE COMPANY why do we do that?? Nespresso adaptable BADASS NIGHT SHIFT pads. An original concept for coffee lovers! 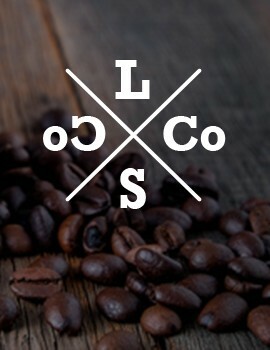 LSCC Coffee comes from exceptional coffee beans. We have selected the best to serve to you. The first original concept of social coffee for coffee lovers and people who are ready to help fight cancer. All our cafes are grade 83 or higher which means that we are qualitatively located at the top of the quality. Our concept will allow people who want to drink superb coffees to satisfy their cravings while allowing us to pay 10 percent of our net profits to a cancer control association in year-ends. This will be chosen by our property and we shall ensure that it participates in the active research against this disease.